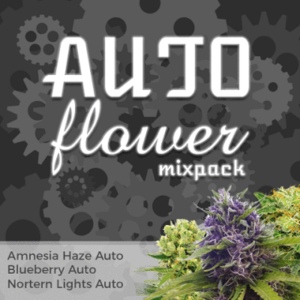 High potency Sativa seeds in fast flowering automatic style. Tutti Frutti Auto Seeds Review. 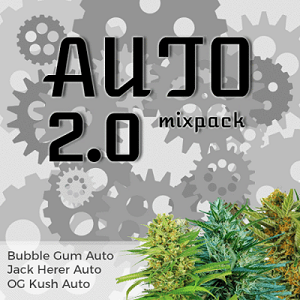 Tutti Frutti takes all the best characteristics from the Blue Haze, Sour Diesel Haze, Oldtimes Haze, Meao Thai and Diesel Ryder to create one incredibly super set of autoflowering Cannabis seeds that are sure to make even the most critical Sativa lover stand up and pay attention. Though many of us find growing Sativa Cannabis in Europe nigh on impossible, this combination of quality genetics and Super-Auto format makes it so much easier. With all those different varieties of Haze in one incredible Auto seed, expect that fuel filled sweet flavor to really come through, only giving way to that incredible psychedelic high which is packed full of THC. 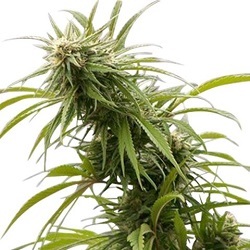 Tutti Frutti Auto seeds can work wonders on stress, depression and hypertension while still providing a creative, energetic sensation that Sativa lovers will go mad for. 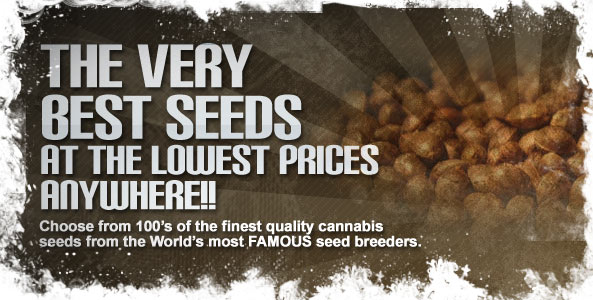 To get the best results when growing Flash Seeds Tutti Frutti, keep your seeds indoors and give them plenty of light. They don’t need their own flowering room, but will flower naturally when the plant is good and ready. 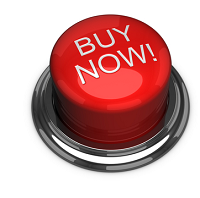 They are quick, they are reliable and the effect will take you out of this world.